Get an Executive Club Membership that fits your schedule and your workout style at an elite Vancouver gym. This membership is designed for the busy executive who wants to maximize their efforts and achieve results. This membership includes both Personal Training and Small Group Training. 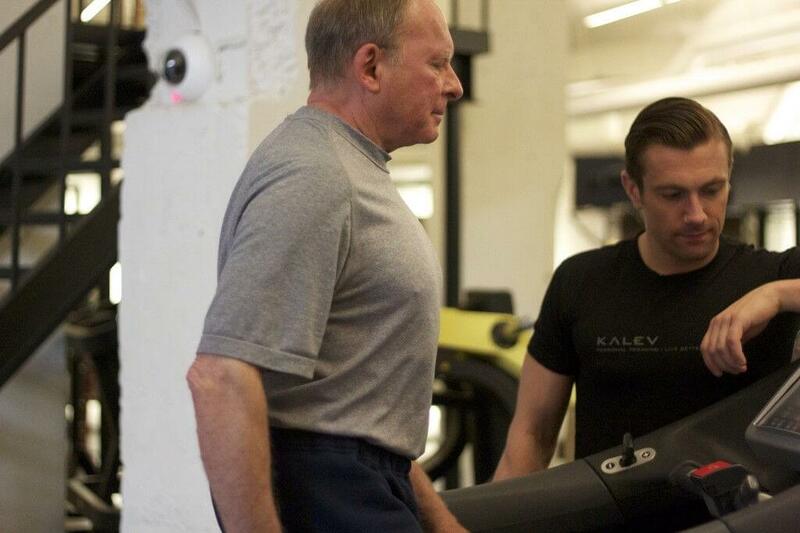 At Kalev Fitness Solution, we offer an executive fitness experience that starts as soon as you walk in the door. Our members tell us this is one of the best training facilities they’ve seen and that it’s the best gym Vancouver has available. Our private facility features top-of-the-line Techno Gym equipment, immaculate locker rooms, and a team of fitness specialists ready to help you reach your goals faster. Our trainers use our exclusive 3Dimensional approach. This means you get not just one, but a team of top personal trainers from different specializations informing your training program and offering nutritional advice to maximize your results. Everyone’s health and fitness goals are different. Our membership packages can be customized and upgraded to meet your needs. Keep your workouts fun and interesting with a variety of workout options including strength, cardio, interval training, kickboxing, yoga, and more. The Executive Club is our full-service membership, so you let us know your ideal fitness program and we’ll make it happen!